Scroll down for Resources, Talking Points, and Features. 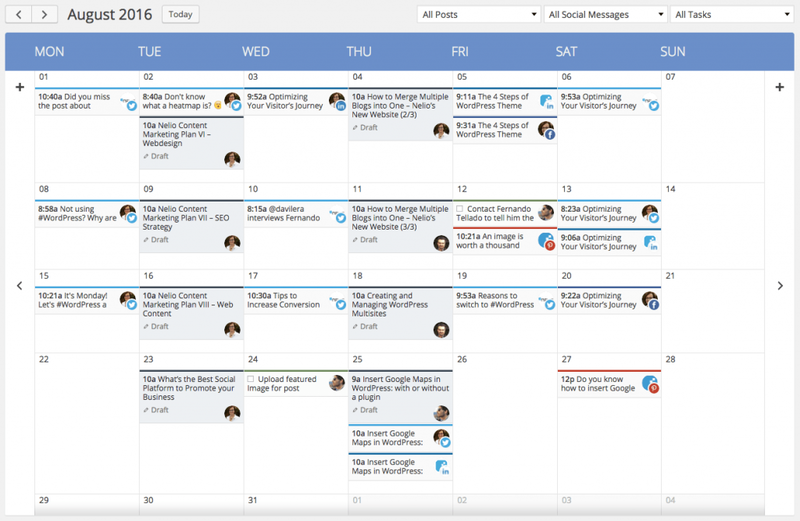 Nelio Content’s drag-and-drop calendar is a simple tool that helps you to publish new content consistently. 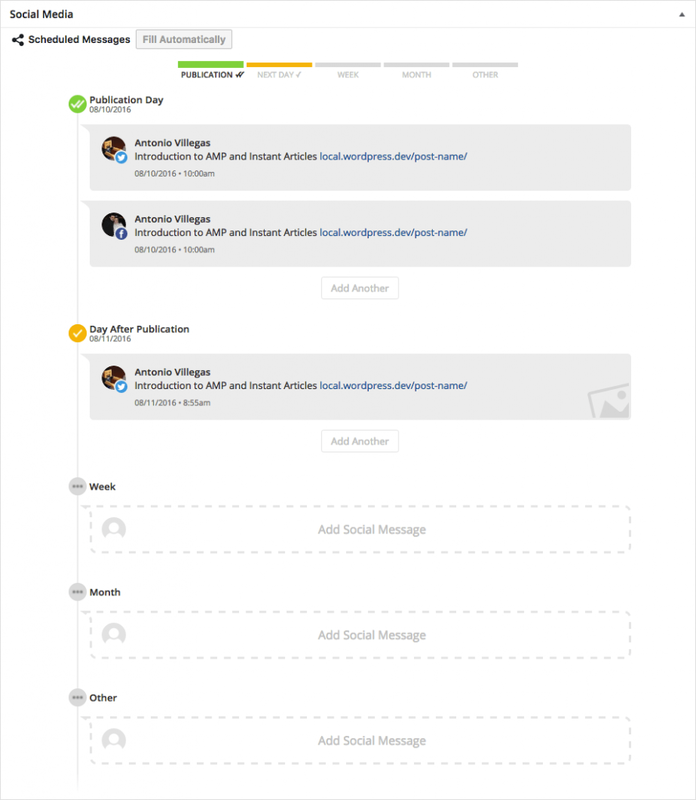 Perfectly integrated within your WordPress Dashboard, the calendar offers an outstanding overview of all your WordPress content (that is, both published and scheduled posts) and your social media campaigns. 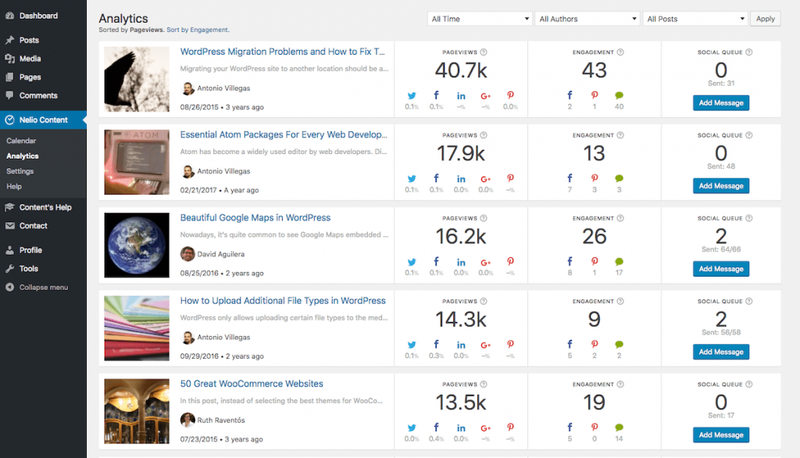 Promoting your WordPress blog in social media has never been this easy. 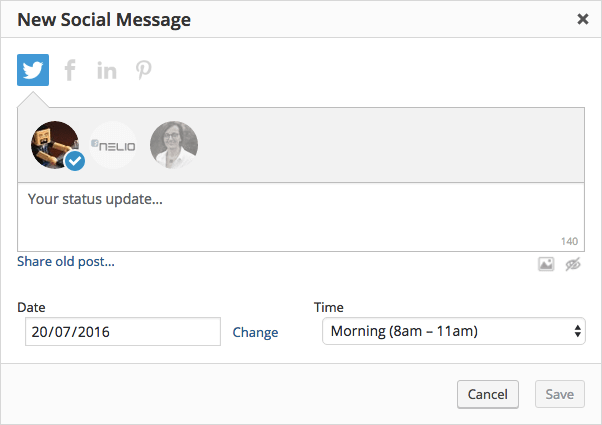 With Nelio Content, you’ll be able to schedule social media updates directly from the editorial calendar or while you write new posts—there’s no need to jump to other tools! 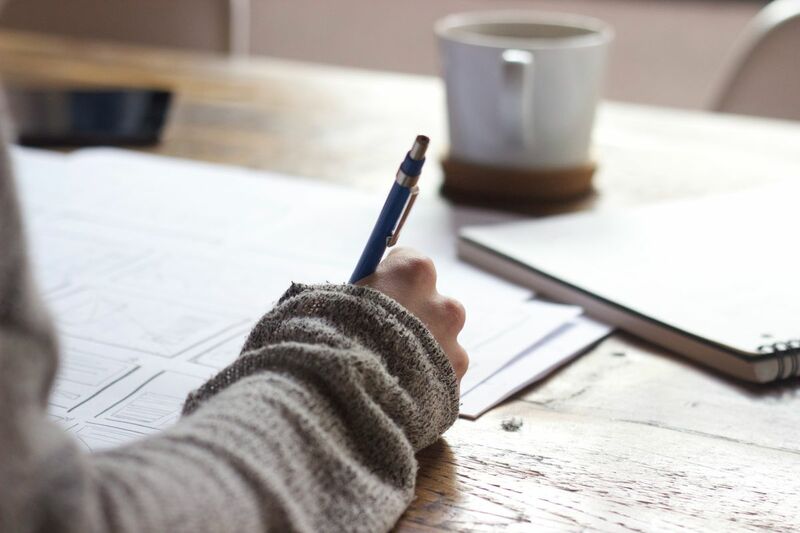 Tagging content properly, using images to illustrate your ideas, linking old posts in your blog to build a strong internal link structure, or linking to other blogs to offer different views on a subject are all examples of how you can create beautiful content. 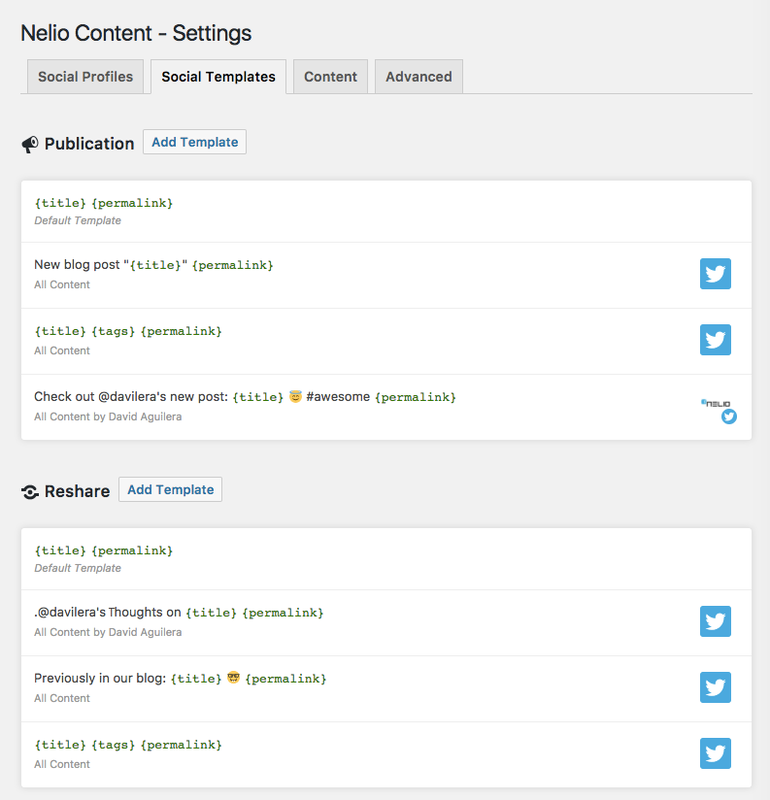 Nelio Content analyzes the content of your posts and recommends the actions you may take to improve its quality. Nelio Content can automatically promote your content on social media effectively and efficiently. 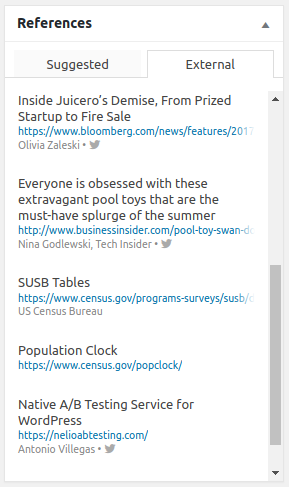 Social Automations generates dynamic social messages without your doing anything—it’ll pull the most relevant sentences from your content, use any social templates you might have defined, and mention the authors you reference using their Twitter handlers. 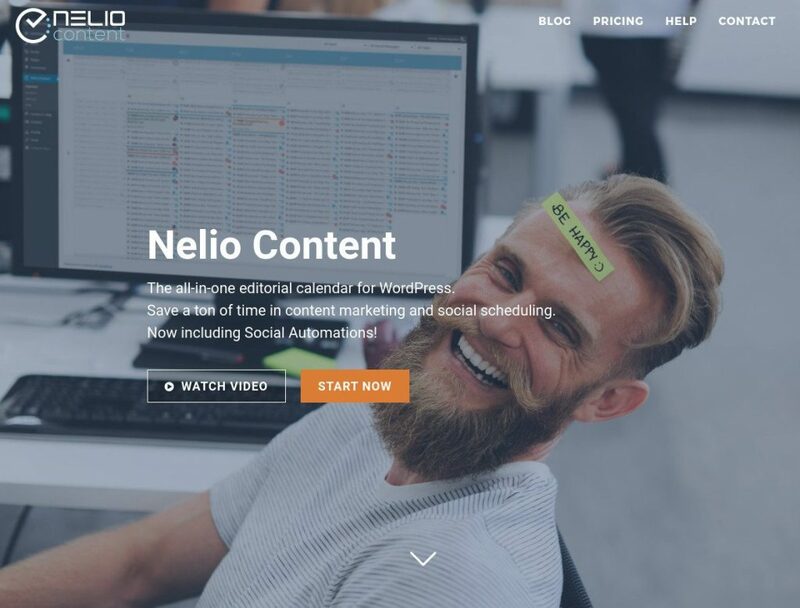 Nelio Content is a multi-user, native WordPress plugin that helps you take full advantage of your site. 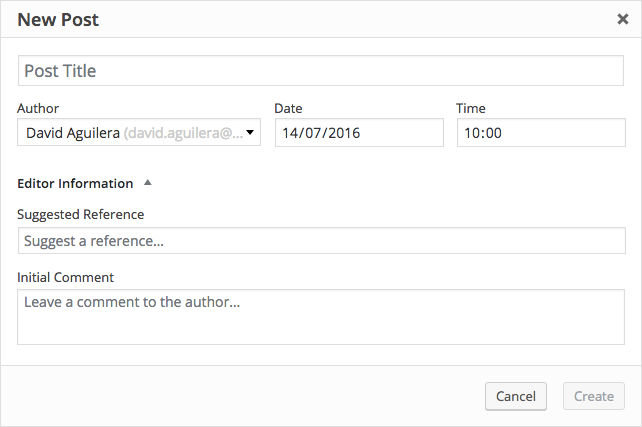 The plugin offers the right tools to each user at each moment based on their context and WordPress role. There’s no need to define external users or create accounts in third-party tools to get the most out of your site. 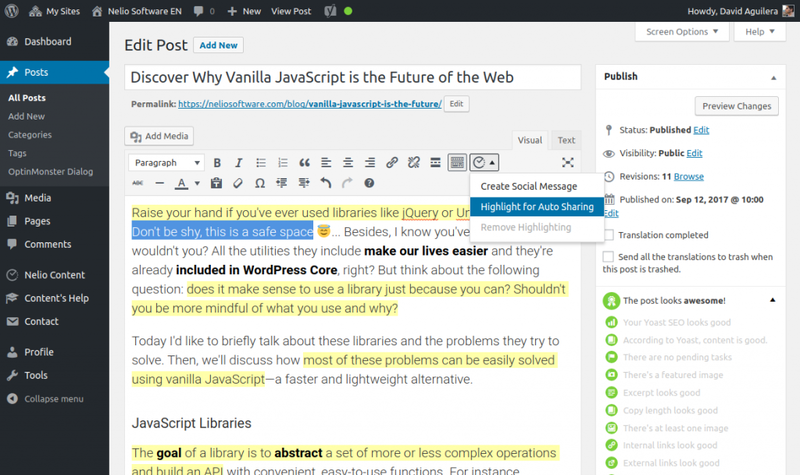 Successful blogs are usually run by a team of professional writers and editors. 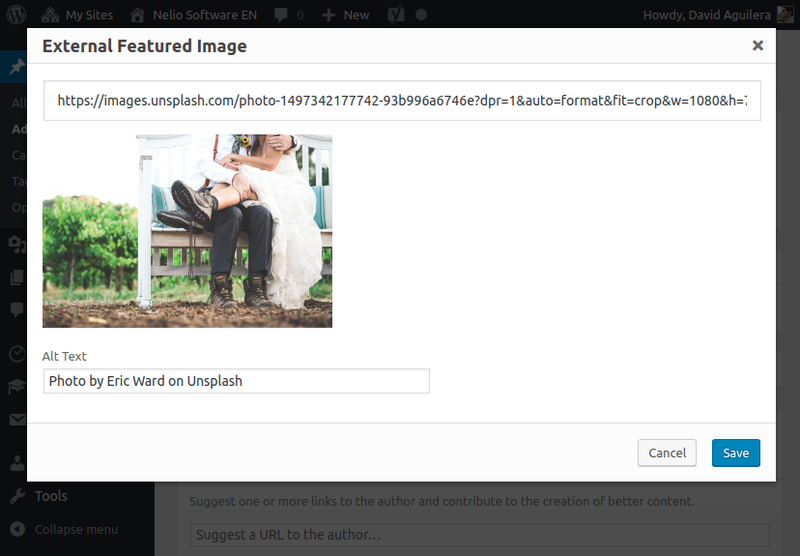 Nelio Content makes your publication workflow smoother. 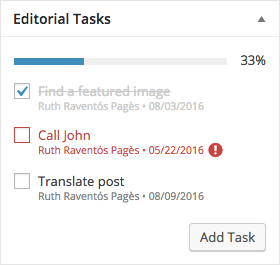 Easily collaborate with your team using tasks and comments. Discover your best content and continue promoting it. Nelio Content integrates the relevant metrics from your Google Analytics and social media accounts and helps you to re-promote the content that works best. The team behind Nelio is one of the best assets you have. If you use Nelio Content, you’ll never be alone when facing an issue—the staff will be there to walk you through and help you overcome any problem you might encounter. 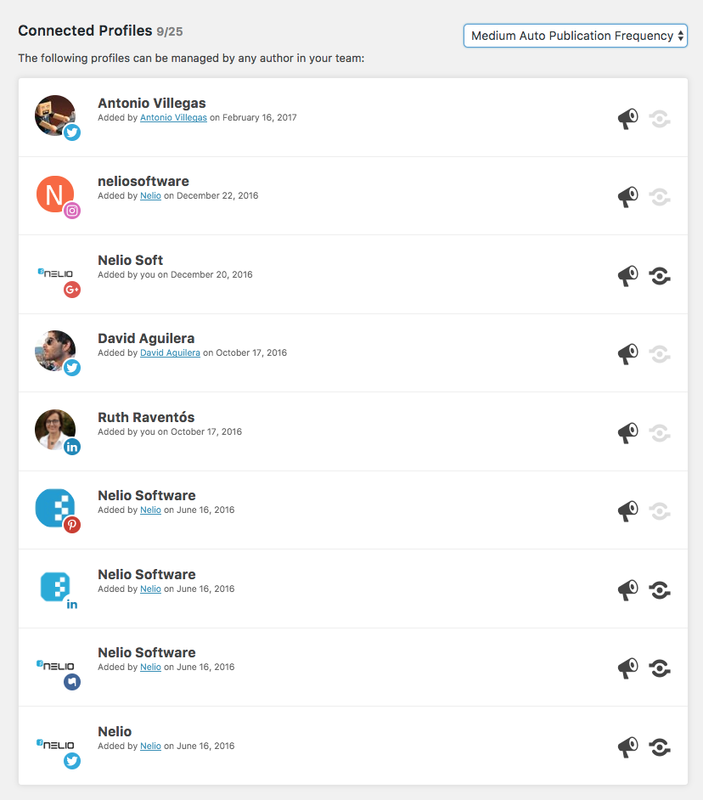 Moreover, they’re always open to suggestions and improvements to make Nelio Content better suit your particular needs.